iPhone - A name that brought revolution in the mobile industry when it was released in the year 2007. Each of the devices of iPhone series created history in sales and in profit making. Everytime, AAPL introduced amazing features in its iPhones, which were never seen before in any of the Smartphone. The superb quality and sizzling features of iPhones made the users crazy for it. This time Apple is all set to blow the US technology market with its upcoming magical 6th generation iPhone. The new device was supposed to be released after 4th iphone, but the company surprised the customer by launching iPhone 4S, which was a slightly modified version of iPhone 4. Actually, the people were quite disappointed by the features of iPhone 4. Thus, AAPL brought iPhone 4s to satisfy its customers and fans. 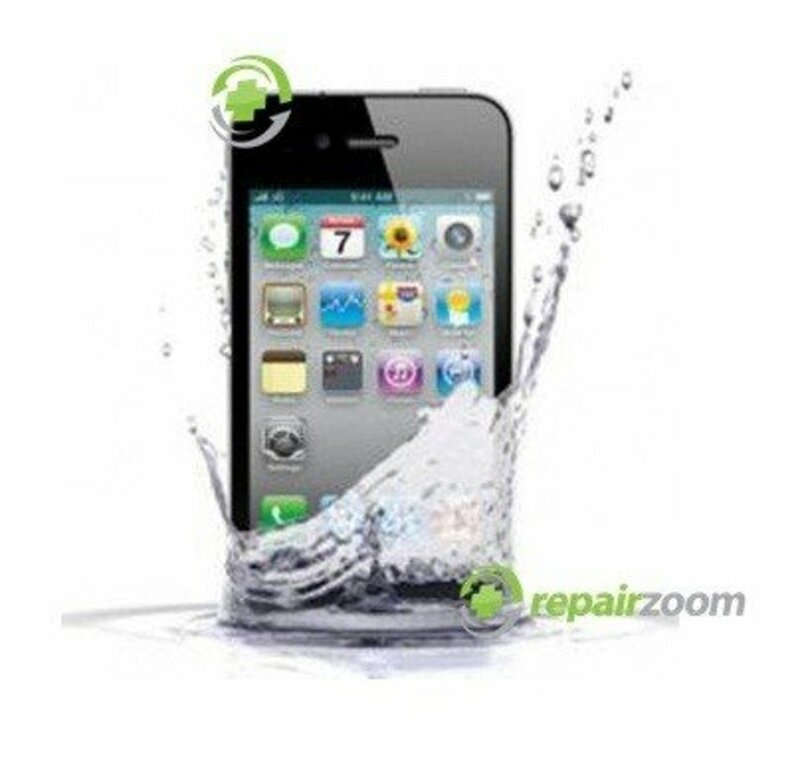 The design of the iPhone always played an important role in attracting the customers towards it. When the first iPhone was released, its unique and sleek look fascinated the buyers. The slim design of the iPhones can be said as their USP. The credit for introducing slim Smartphones goes to Apple and we know that other companies followed the trend of sleek look in their Smartphone. Therefore, Apple should step forward once again to introduce ultra slim iPhone in the mobile industry for the first time. Probably, AAPL was first to unveil a 3.5 inch large display screen in its device. The people liked the big display and now, we can see each of the smartphones having a bigger display. The nearest competitor of Apple i.e. Samsung featured a 5.3 inch wide display screen in its Galaxy S2. Thus, to beat the competitor AAPL will have to feature a 6 inch wide screen in iPhone 5. Also a wide display screen brings better video watching and gaming experience for the customers. Apple fans and gadgets lovers are quite disappointed by the iPhones because the company has yet not introduced 4G LTE feature in its iPhones, whereas other companies has already featured 4G LTE system in their device. The trade experts believe that customers are always eager to go for new things, 3G has become an old trend in the mobile industry, and users now love to explore 4G. Therefore, AAPL should pack the iPhone 5 with 4G feature. Samsung Galaxy S2 introduced AMOLED plus display for the first time in cell phone industry. This feature has a positive impact on the customers because it was much better than super AMOLED displays. Apple introduced A5X chip which supports retina display, in the iPad 3. The Korean Times claims that A5X chip will not be a part of further coming Apple's products because company is replacing it with OLED display in the next round of iPhones. 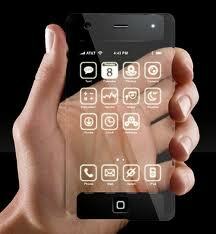 Thus, it is quite sure that iPhone 5 will feature OLED display instead of LCD. AAPL has always ignored a large battery life in its iPhones, but users always want a cellphone with a better battery life. Therefore, many customers keep themselves away from iPhones. Generally, a completely charged iPhone runs for just 8-12 hours, which is quite annoying for the users. Therefore, this time company is supposed to introduce an incredible long battery life. However, it will be difficult to feature a larger battery life with 4G LTE technology. Till now we have seen the devices of iPhone series having 16, 32 or 64 GB storage capacity. Though, memory is not big issue, but we have seen the latest handsets with high storing space. Thus, to remain in competition with the other companies, AAPL need to jump to 128 GB mega storage capacity. Also, it will fascinate the users because this much memory is enough to store lots of movies, games, music, images and other applications. The users generally face the problem of charging their device, while they are on their way or on a tour. Wireless charging system will bring the option to charge the handset, whenever and wherever they want. 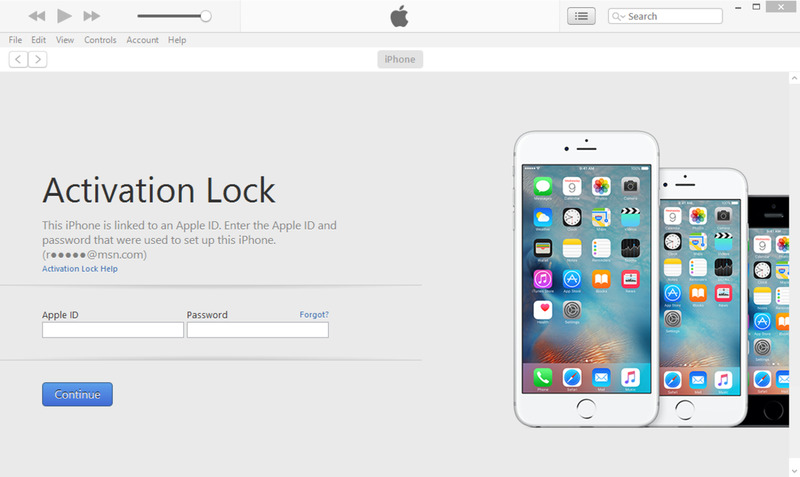 AAPL is known for featuring some exceptional features in its iPhones and iPads. As the company states that they are investigating on projections, so this time, company may feature in-built projector in its upcoming iPhone. This outstanding application will bring a unique and superb video watching, gaming, browsing and exploring experience for the gadget lovers as through this technology it will be possible to project videos and other applications on the nearest wall. The customers find it difficult and complicated to type mail or messages on the touch screen keypad of iPhones. This problematic factor can be overcome, if the company features a laser key board in the next gen iPhone. The laser keyboard will offer much space to type mails or messages easily and comfortably. 3D camera will surely be a new technology in the cell phone industry that will a give user a never before image capturing experience with better quality. AAPL is likely to introduce an 8 MP 3 dimension camera in 6th generation iPhone. Have a look over the sizzling picture of the next gen iPhone. It looks like a magical phone and can easily fascinate the public. 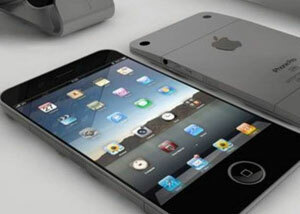 The design of the iPhone 5 will make the customers crazy to get it as soon as possible. These are great concepts. I'm actually kind of excited to see what APPLE will come out with. People are really anxious to see how the iPhone 5 will look like. I bet it will revolutionize the technology world once again.